We care and concerned about our future i.e.our children. 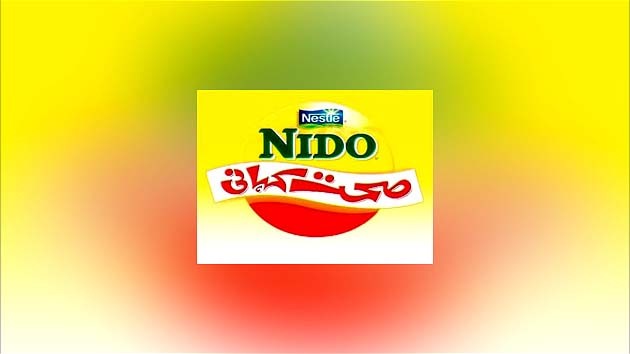 ARY Digital presented the nutrition program specially focused onchildren's health with a series of programs for the nutritional growth ofchildren's in the name of "Nido Sehat Kahani". This was the segmentbased program in Breakfast show.